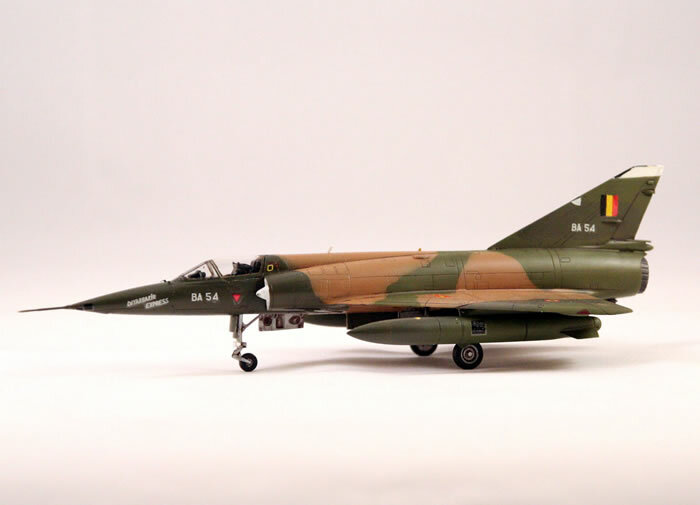 High Planes Models from Australia and us have recently joined our forces to produce a complete family of the Mirage IIIE and variants. 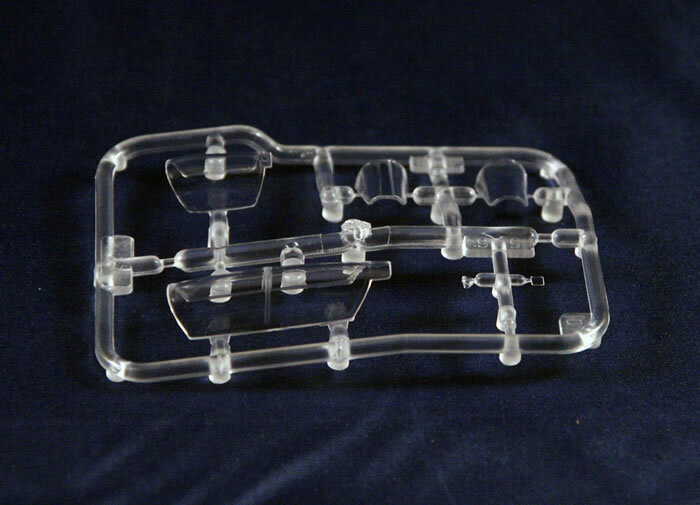 The models are completely new and now are produced in high pressure injection moulded plastic. 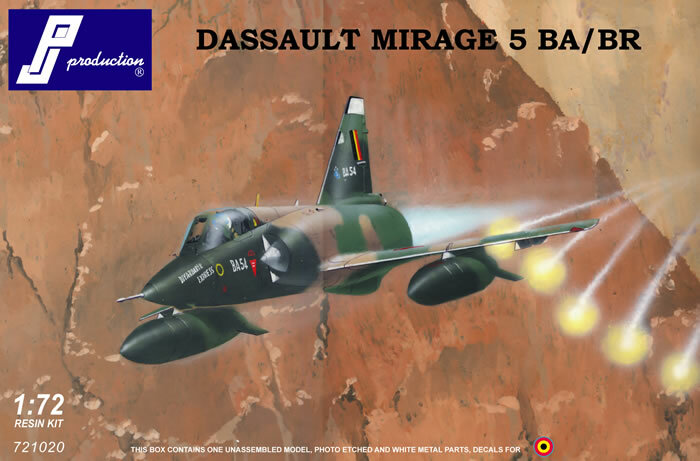 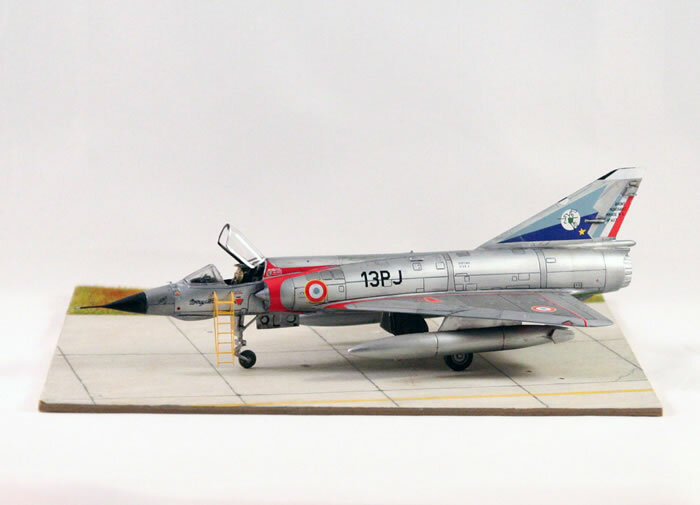 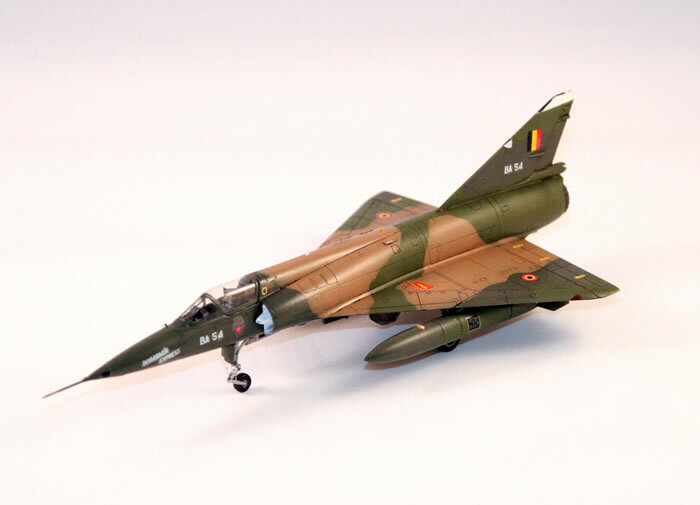 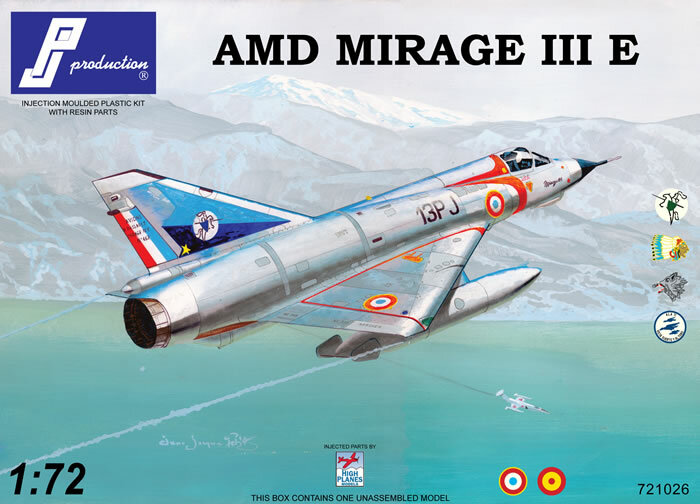 We are proud to present our two first kits as the Mirage IIIE and the Belgian 5. 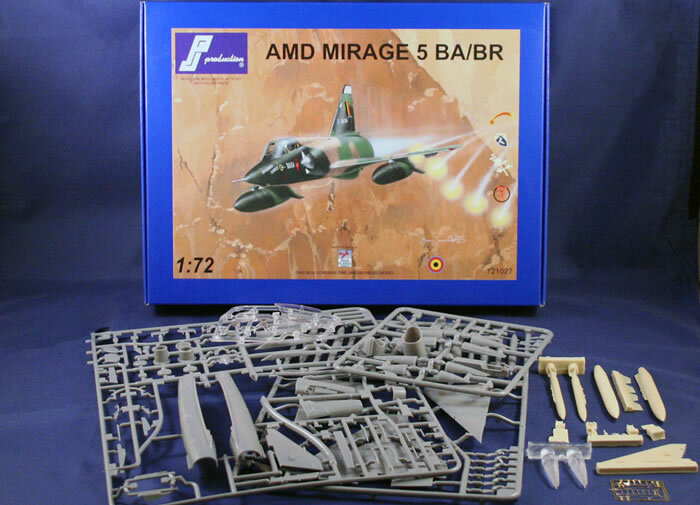 Other variants will follow in a near future. 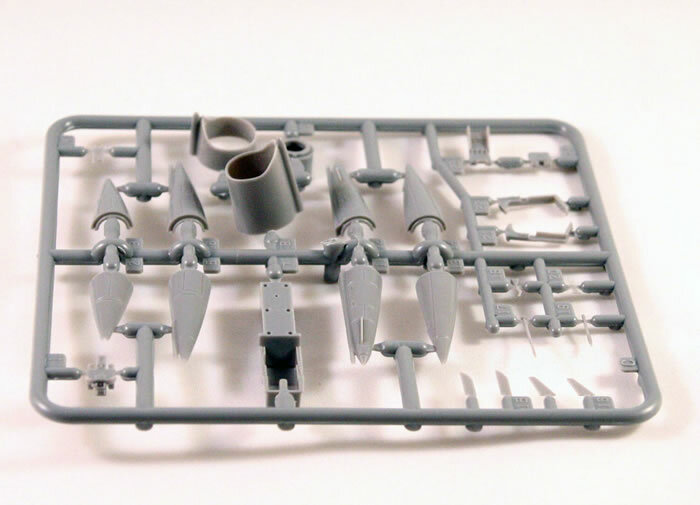 Both kits are mutimedia and contain plastic and some resin parts. 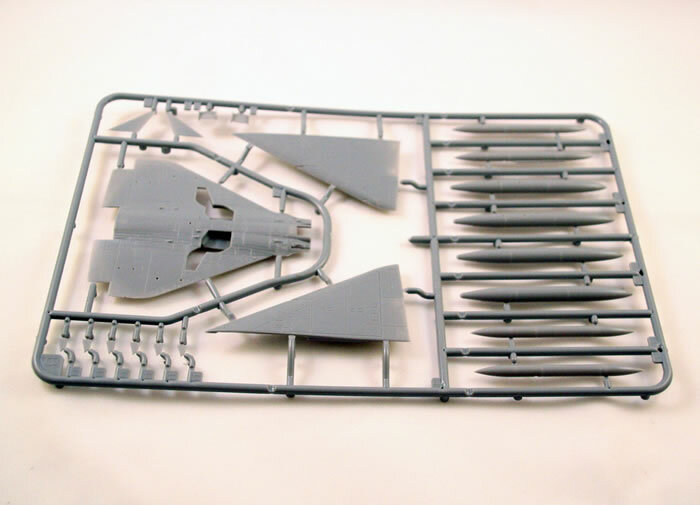 The plastic parts are the same for both and will be the base for all the different versions. 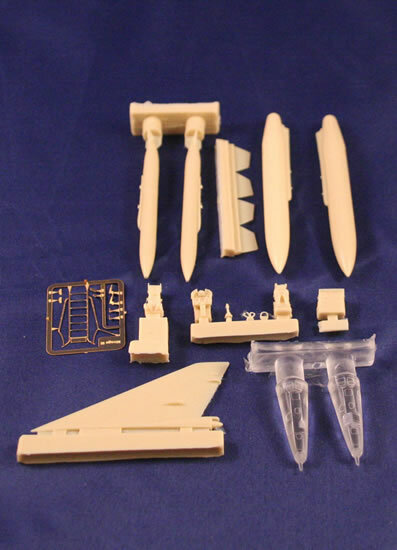 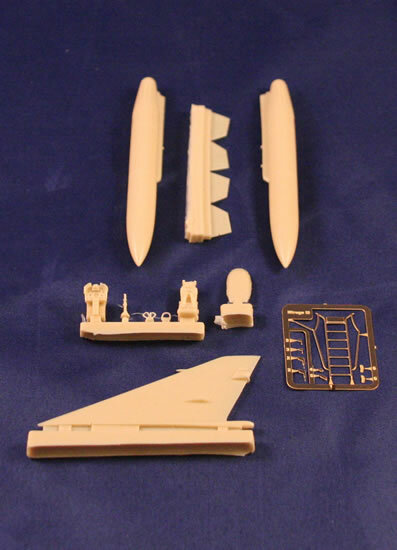 The kits contain no less than 108 injected parts; 6 clear plastic and a 10 photoetched parts. 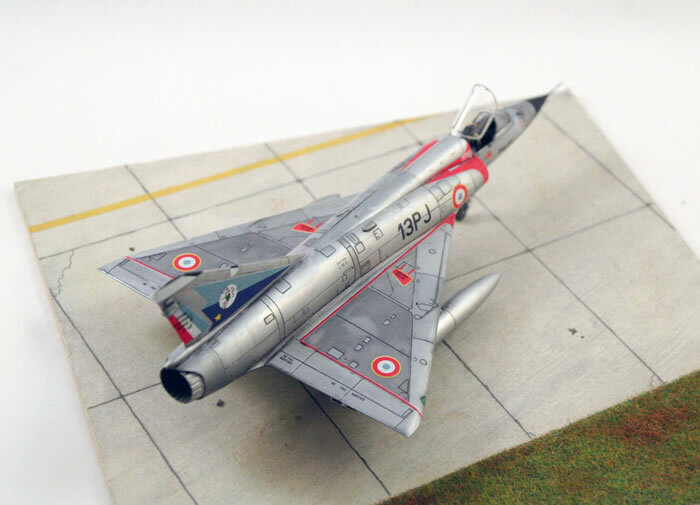 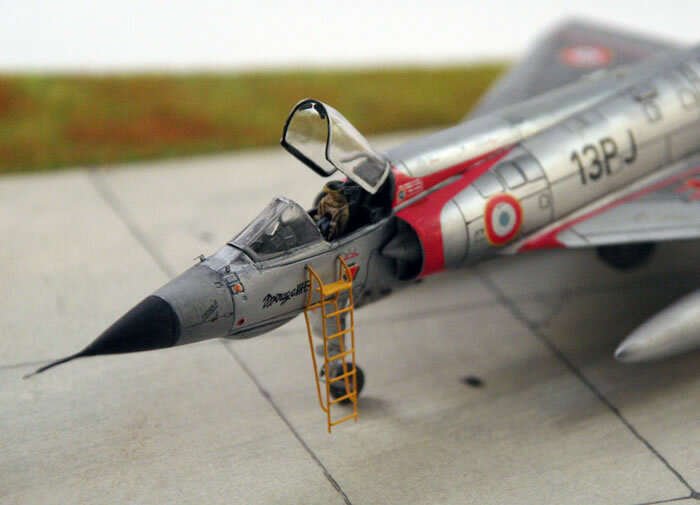 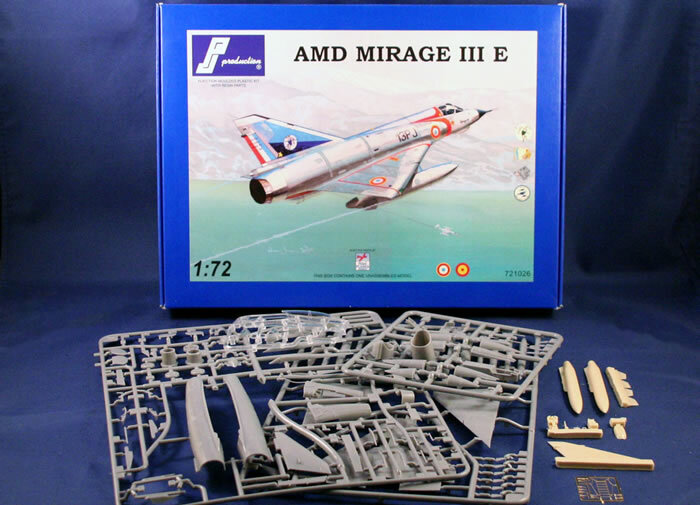 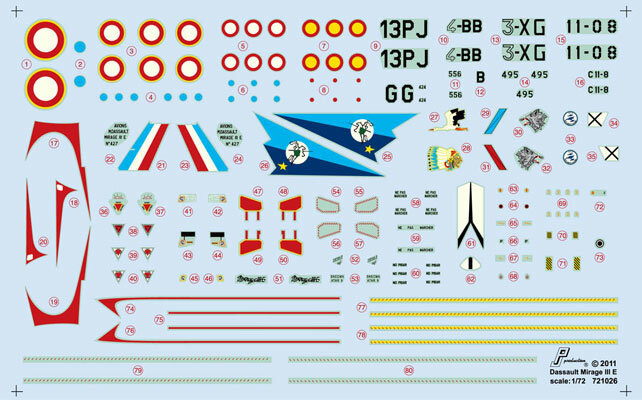 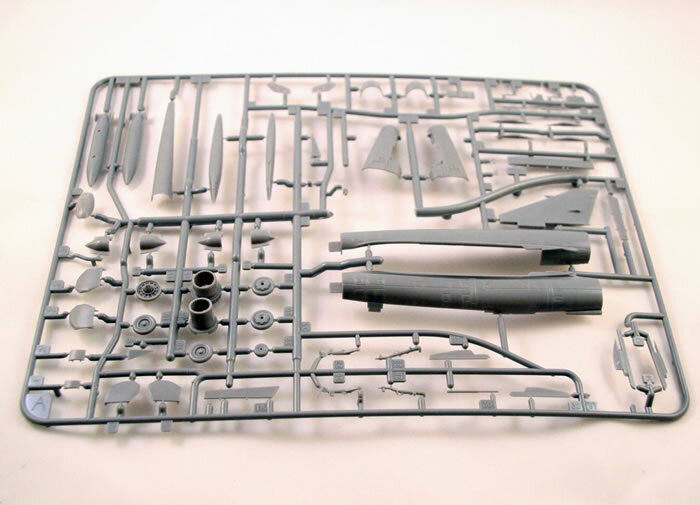 There are 13 resin parts in the Mirage IIIE kit and 16 in the Mirage 5.